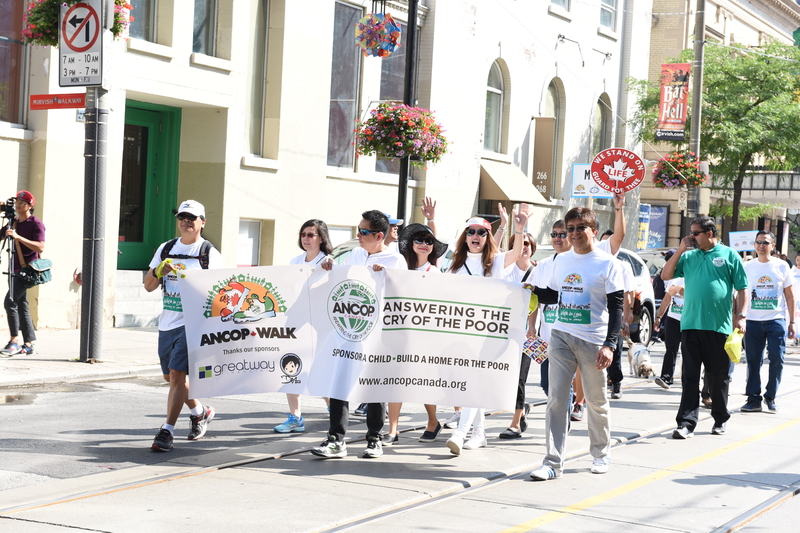 The annual ANCOP Walk is ANCOP Canada's signature event for fundraising and, more importantly, an opportunity to tell our story about the work that we do – our vision and mission, our successes, and to celebrate the contributions of our partners. 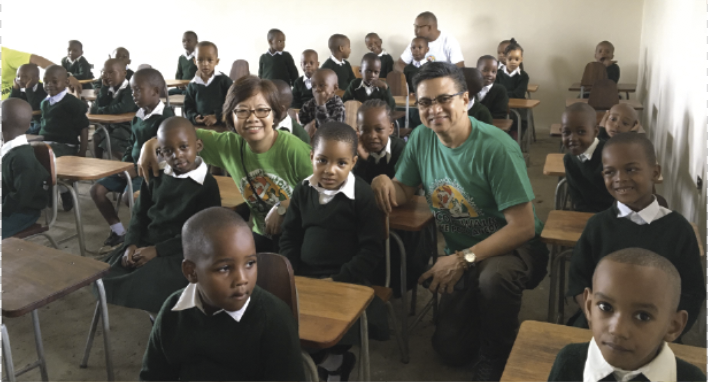 Apart from the Walk itself, the event program includes speakers who share about their experiences as program administrators, champions, sponsors, fundraisers, volunteers, and beneficiaries - all of which attest to the global impact of our work. 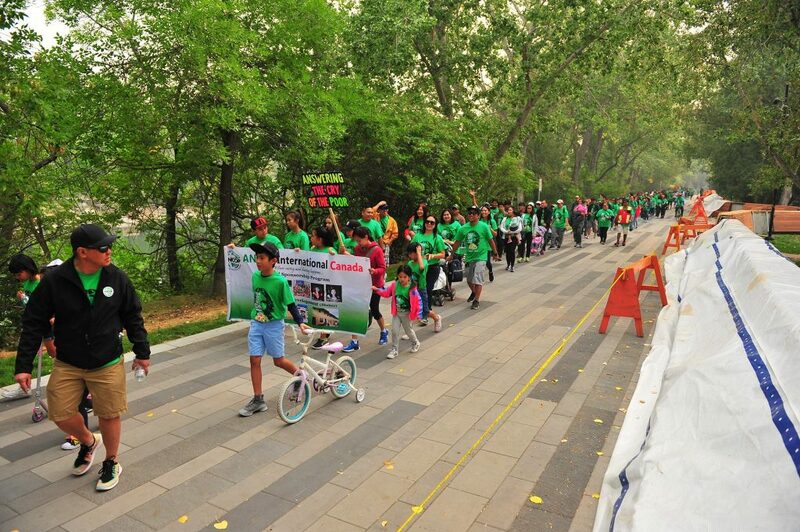 In recent years, ANCOP Walk has been covered in social media and the local news network. Why Walk not Run? We chose to walk instead of run because almost everybody can walk but not everybody can run. 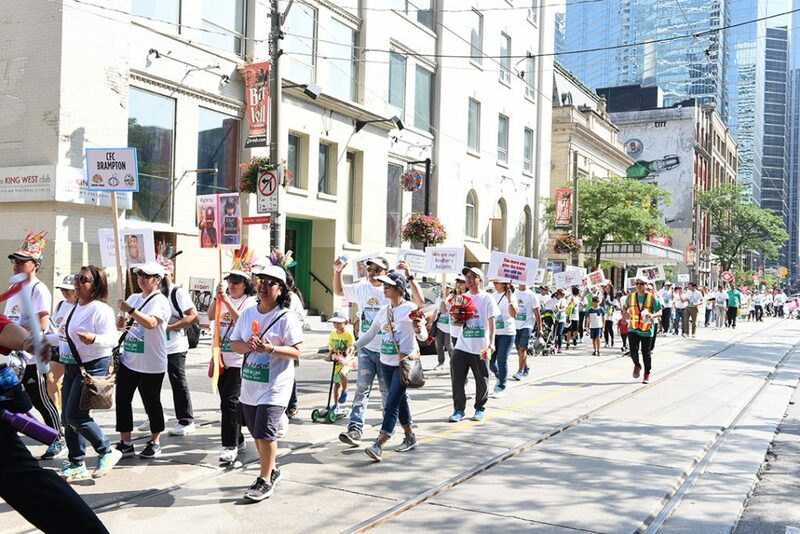 Walking takes longer which allows us to raise more awareness in communities where an ANCOP Walk is held. Hence, our event is participated by anybody who share the belief that we have collective responsibility to assist in improving the lives of the poor. 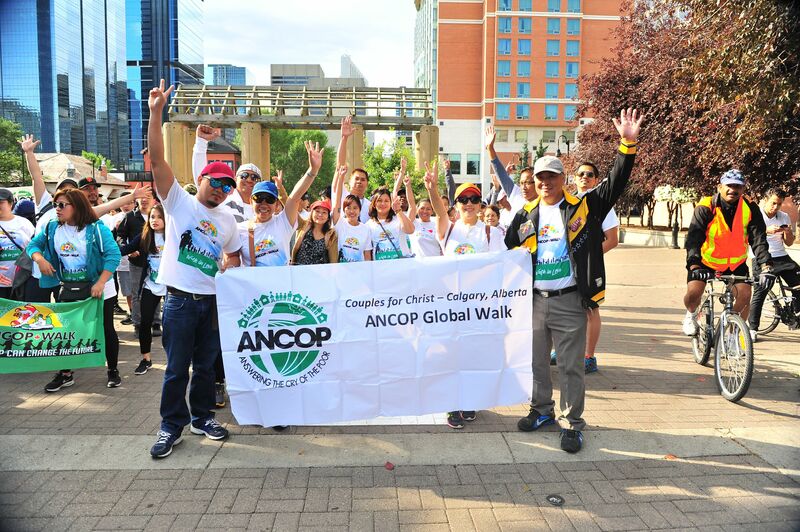 ANCOP Walk is currently held in 20 locations in Canada. The venues vary from public squares, streets, and parks. It is typically held in August each year with steadily increasing participation. During major calamities, ANCOP teams initiate a campaign wherein the people can easily donate and help those who are in need. 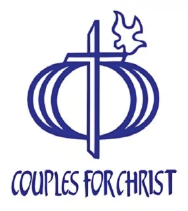 Key partners are members of the Couples for Christ (CFC) community who are on the ground, organized and established in and around the sponsored communities, and committed to sustain transformation. 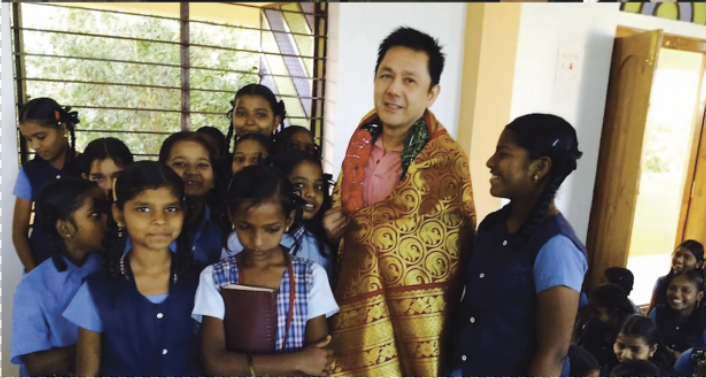 When you sponsor and/or donate to ANCOP Canada, you help fund materials to build low cost modest houses, common facilities for poor families, and provide financial support for the education, afterschool and values formation programs for children in the Philippines, India, Indonesia, Nepal, Thailand, Cambodia, Nigeria, Kenya, Tanzania, Ethiopia, Uganda, Jamaica, and Canada. 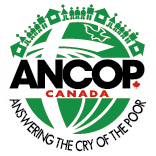 The vision of ANCOP is to bring Christ's transforming love to the poor. We are dedicated to uplifting the lives of poor families in developing countries through shelter, child education, and humanitarian relief. We aim to restore the poor’s hope and dignity by organizing them into sustainable and self-reliant communities through livelihood assistance, values formation, and community empowerment. 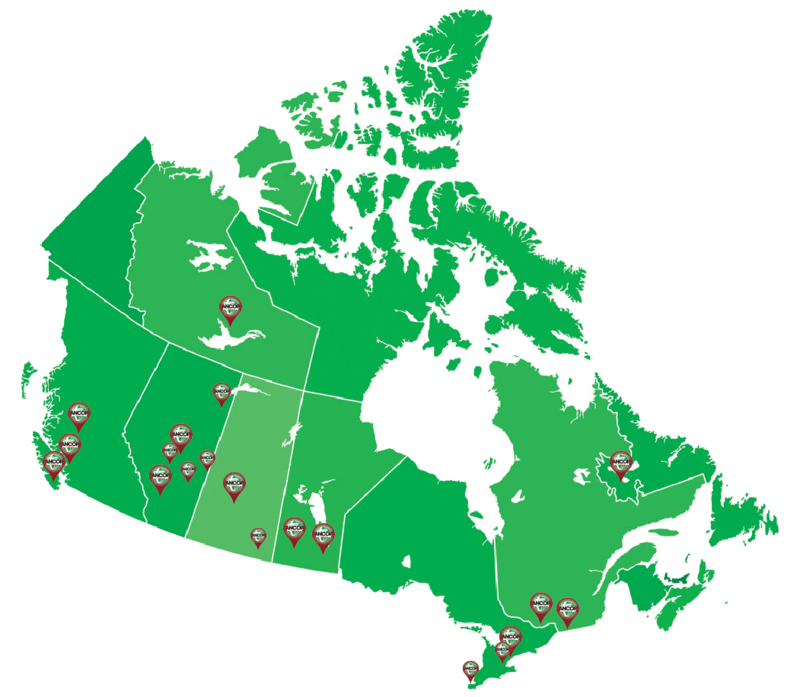 Our program delivery team is composed of a small number of full-time employees who mobilize generous and talented volunteers across Canada. We develop partnerships with organizations who share our vision of and are enthusiastic about sharing their resources for the work. The walk is open to everyone. You must also be up for the challenge of walking a distance of 4 kilometers or so, and willing to help generate resources for your sponsorship. Those under the age of 18 must be accompanied by an adult. Student registration is for manual entry. Please submit registration form and payment to your ANCOP Walk coordinator or mail to ANCOP’s head office. Early bird registration fee is $20.00 for adults and $10.00 for students (13 to 18 years of age) until June 30. 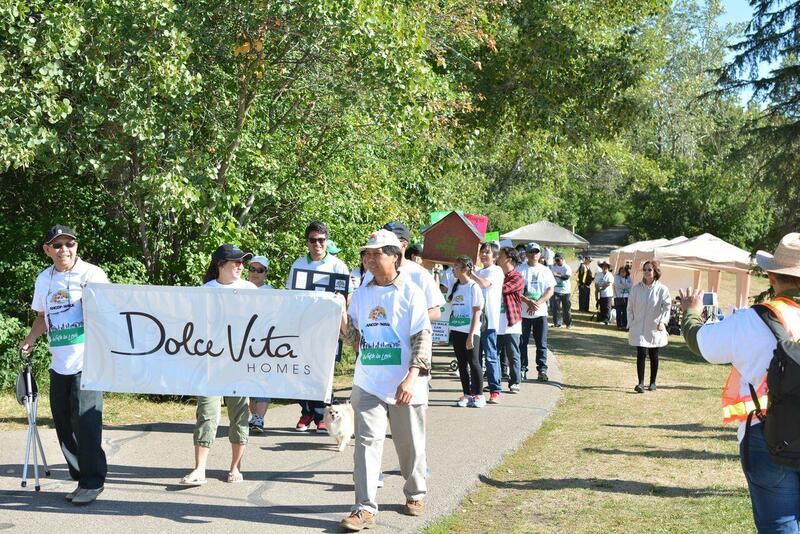 After that, registration fee for adults is $25.00 until the day of the walk. Online registration accepts VISA and Mastercard. You will receive an email confirmation that serves as your receipt. Offline registration maybe paid in cash or by cheque. 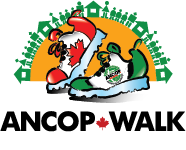 Cheques should be payable to ‘ANCOP International Canada, Inc.‘ Please make sure that you write ‘ANCOP Walk registration fee’ and your name in the memo or at back of the cheque. How to check donations made to your team? Yes. 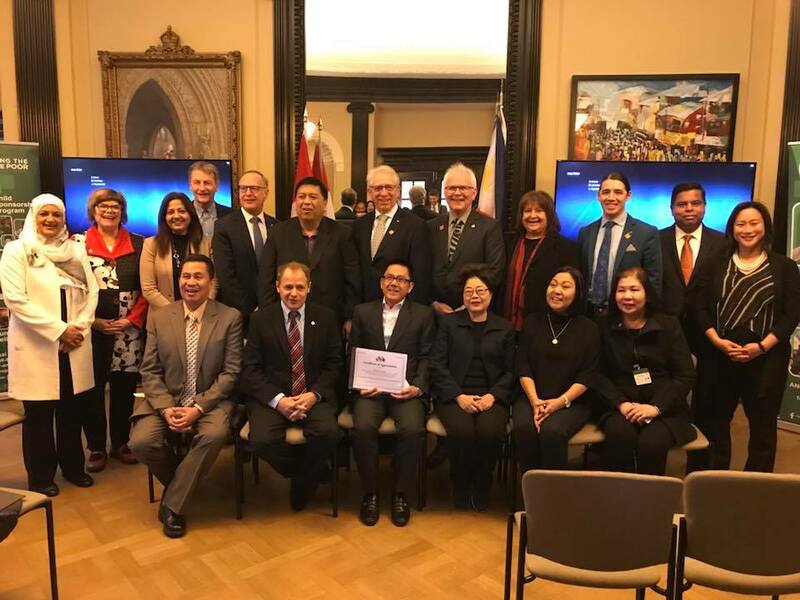 Donations of $20 or more will be issued tax receipt (Canadian residents only) provided donors submit complete contact information including their name, mailing address, phone, and their email address (to facilitate prompt and faster issuance of tax receipt). These must be clearly printed in the form to ensure correctness of information. 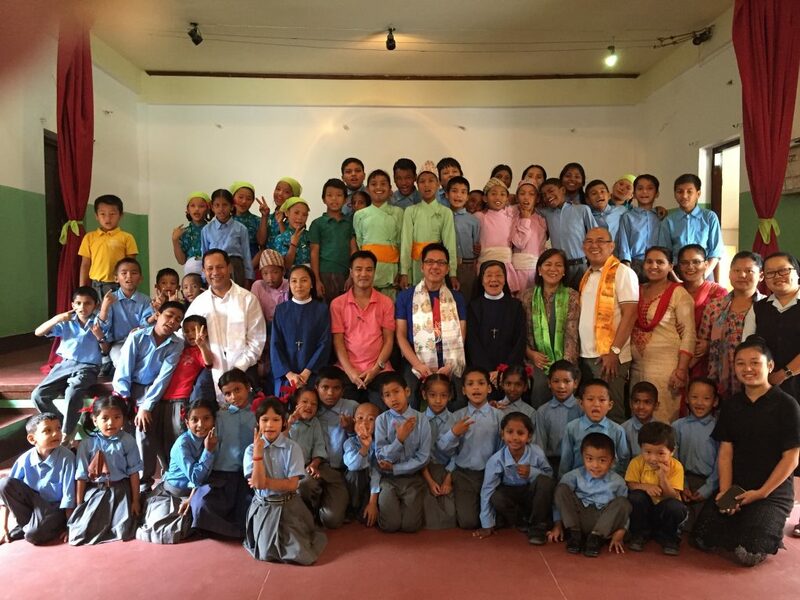 Donations of $20 or more made online will generate outright an electronic tax receipt. This goes to the donor’s email. Cash and cheque donations will be receipted no later than February 28th of the following year.